Webbers are spider enemies in Wario Land 3. They are able to shoot electric projectiles at Wario that cause him to become Electric Wario when hit. Ground Pounding near one will cause it to slide downwards; doing this repeatedly will allow Wario to climb upon it. After a few moments, they will return to their original position, thus working like a makeshift elevator. Occasionally, baby Webbers can be seen crawling on their backs. A single Webber is also the 3rd boss in Dr. Mario 64's Story Mode. After the player passes Rounds 1 and 2, Dr. Mario & Wario will keep chasing Mad Scienstein through Webber's dark forest. If the player is Dr. Mario, Webber will first grab Wario from above, then do the same to Dr. Mario, who Webber wants to eat as a "nice snack", and the battle begins. However, if Wario was the player's choice, then he will still be chasing Mad Scienstein, with Dr. Mario behind him (but off-screen), until the scientist suddenly stops, and an unwary Wario slides right by and gets stuck on Webber's web. 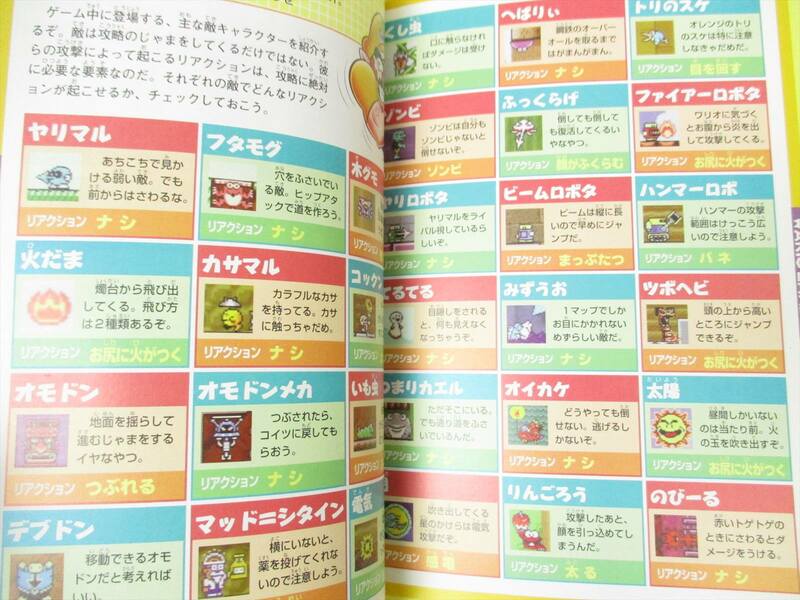 Webber then says Wario doesn't look very tasty, and the two battle. ↑ "Dr. Mario 64: From English to Japanese". The Mushroom Kingdom. This page was last edited on October 26, 2018, at 21:20.